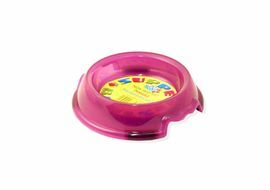 Play and fill cat toy mouse uses bright colours to attract your cat to this cat toy. 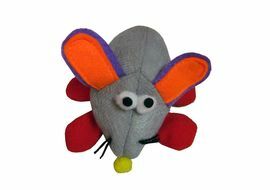 Refillable catnip faux fur mouse, comes with a Velcro fastening - great for exciting playtimes. 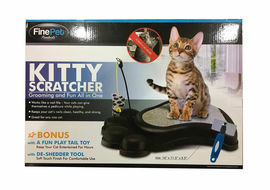 Simply unfasten the Velcro on the underbody, pour in the catnip and refasten the Velcro. 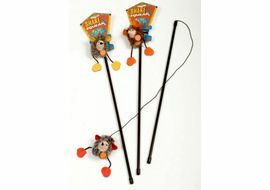 Comes with a tube of dried catnip - this will fill the mouse twice. 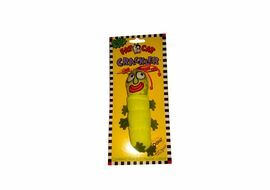 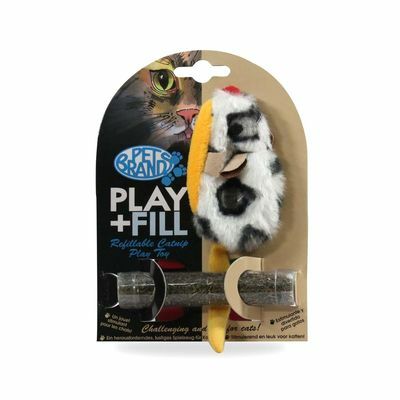 PET BRANDS Play & Fill Refillable Cat Toy Play and fill cat toy mouse uses bright colours to attract your cat to this cat toy. 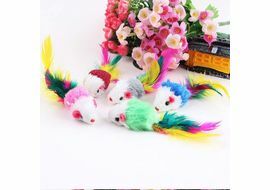 Refillable catnip faux fur mouse, comes with a Velcro fastening - great for exciting playtimes.Simply unfasten the Velcro on the underbody, pour in the catnip and refasten the Velcro. 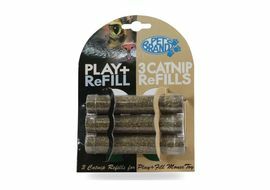 Comes with a tube of dried catnip - this will fill the mouse twice.